Cart66 is a WordPress eCommerce plugin that helps to build advance functionality. But because of popular demand of Magento, people use to migrate their online stores into Magento. Here, we are providing the same migration service from your current Cart66 store to Magento. We ensure the full data safety while migration.
" 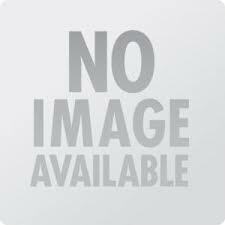 I think, that was my best decision to hire the oCodewire team to develop my website. I got the excellent service from here. The development team is very professional & experts in their work. " " The best development & supporting team! They are very clear in their services & without any complains, always ready to make changes on the website according to the client preferences. The one word, which I really want to dedicate them is that "Awesome"!. " 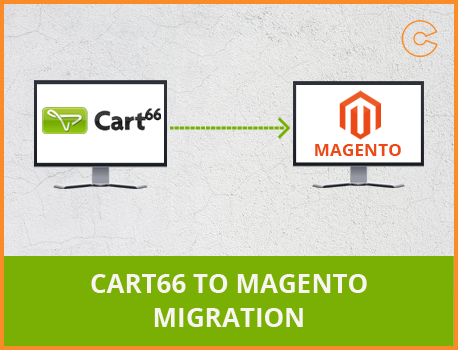 Migrate your Cart66 website to Magento with the help of expert developers in a short duration of time.